We are experts on buying houses in the Guilford County,NC area and surrounding Piedmont Triad area! Bring us any previous offer you have received and we will beat it! We are not one of those large nationally known companies located in another state. 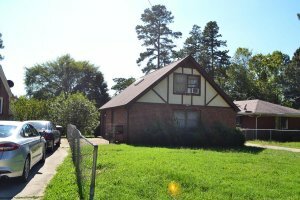 We are a located right here in the Triad and familiar with the area and the local housing prices. We provide Real Estate Solutions for the Guilford County,NC area. 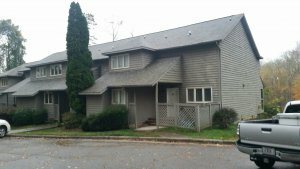 If you are on this site obviously you have Guilford County real estate you want or need to sell quickly because of stress, a burden or just want to sell your house quickly. We are here to help you sell your house fast in Guilford County, NC. We can show you how to easily sell your house without a realtor. We are currently looking to buy houses with cash in the Guilford County area including all of Guilford County and since we can pay with cash, we are able to close very quickly or simply on your time frame. We are the local We Buy Houses in Guilford County Company that gives you a all cash offer but more importantly treats you FAIR. Do You Need To Sell Your House Fast in Guilford County, NC? We can help you sell your house fast in Guilford County, NC. We help property owners just like you, in all kinds of situations. From divorce, foreclosure, death of a family member, burdensome rental property, and all kinds of other situations. 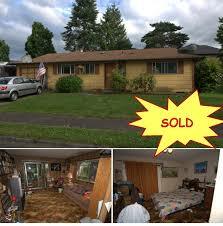 We buy houses in Guilford County and surrounding areas and pay a fair cash price, fast. 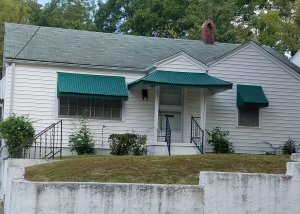 Sometimes, those who own property simply have lives that are too busy to take the time to do all of things that typically need to be done to prepare a house to sell on the market… if that describes you, just let us know about the property you’d like to be rid of and sell your house fast in Guilford County, NC for cash.